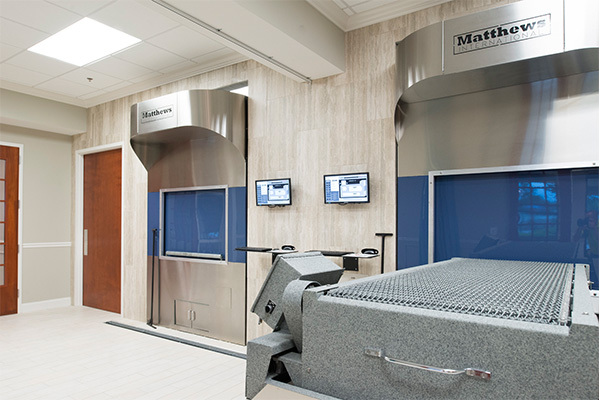 The number of people choosing cremation has increased dramatically over the past several years. 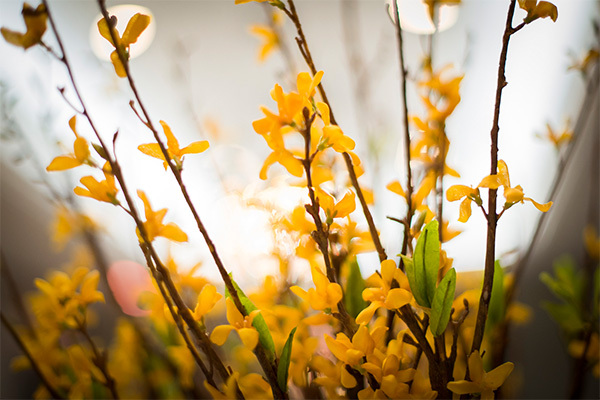 However, contrary to what some may believe, cremation does not limit choices, but, in fact, provides greater flexibility and increases one’s options. 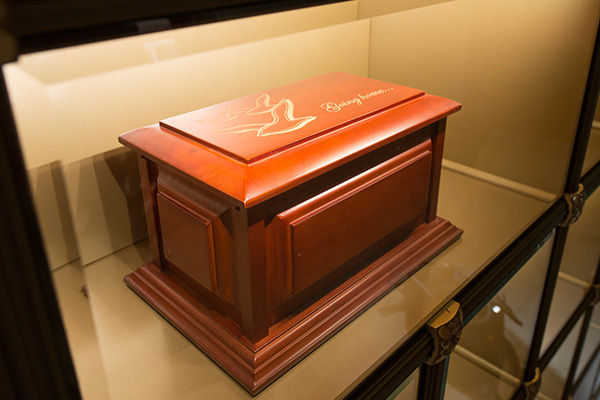 Choosing cremation neither eliminates nor does it require a funeral service. 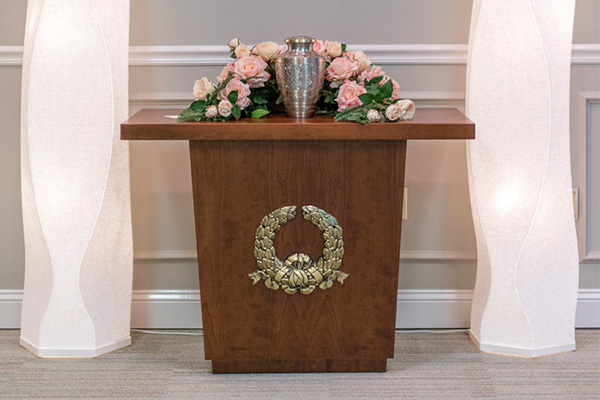 Whether you want a traditional commitment ceremony, a religious service, or a celebratory memorial, Serenity Cremation can help you honor your loved one’s life in any way you choose. 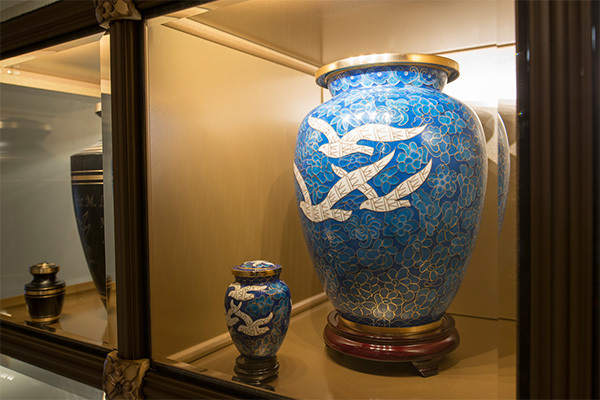 Serenity Cremation is unique in that it is a one of the few full-service funeral homes dedicated solely to providing in-house cremation and cremation memorial services. 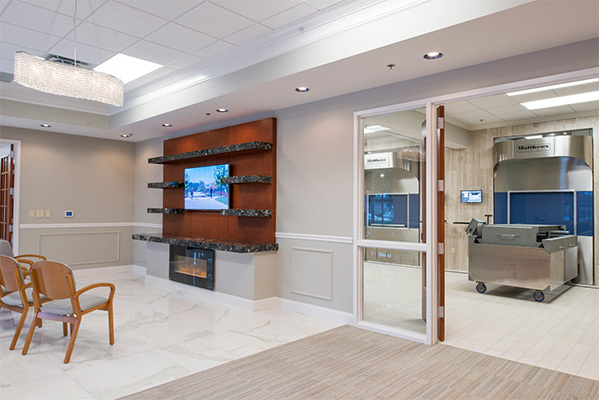 Our newly constructed Memphis facility features a special crematory room viewable through glass from two Family Witness Rooms designed to foster your peace of mind with welcoming features including fireplaces, televisions for video tributes and a marble buffet for serving light refreshments. 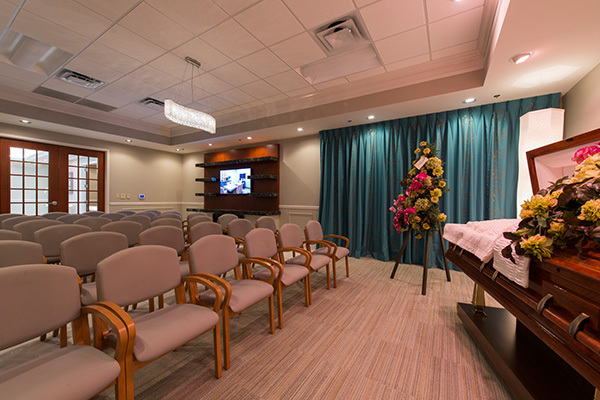 Many of our families choose to hold their memorial services in one of these rooms. 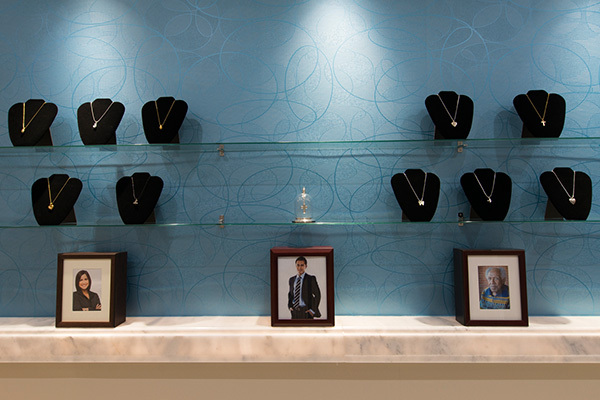 You can be assured that we use multiple identification procedures throughout our operation to maintain the identity and integrity of your loved one. 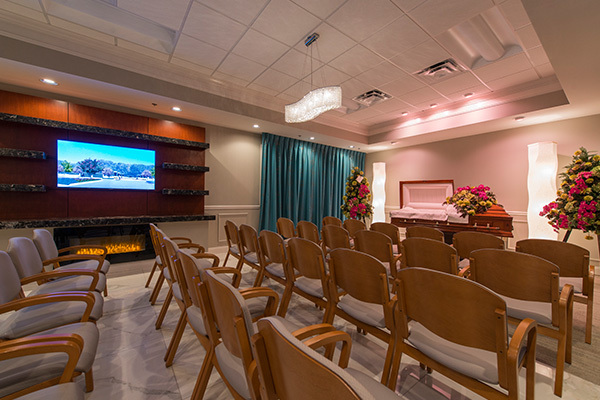 We offer everything from simple direct cremation to funeral services complete with viewing, funeral and reception services. 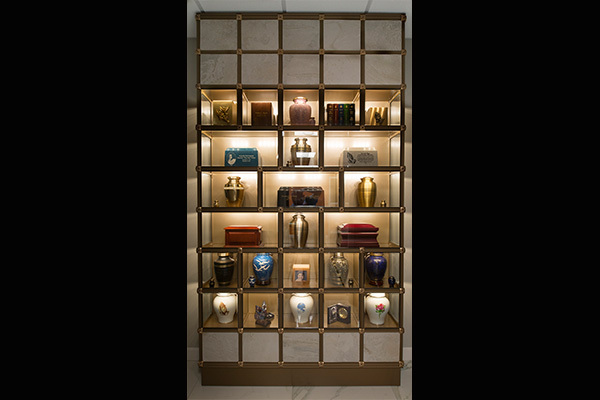 Below are some popular options for cremation services, which can be held over multiple days or accomplished on the same day if desired. 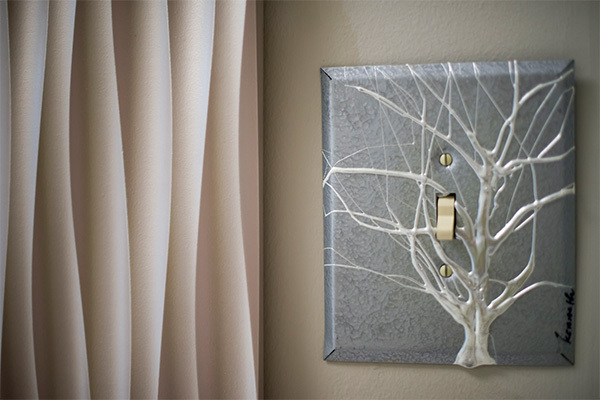 We hope that you will be pleased with all of the options available to you and know that we can tailor any option to meet your individual needs.